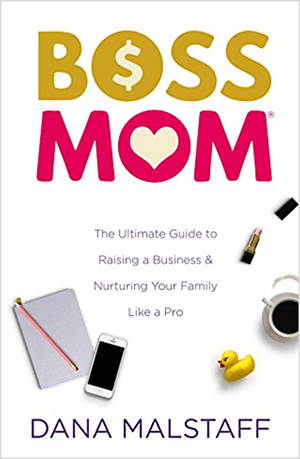 Read Boss Mom and Confessions of a Boss Mom. 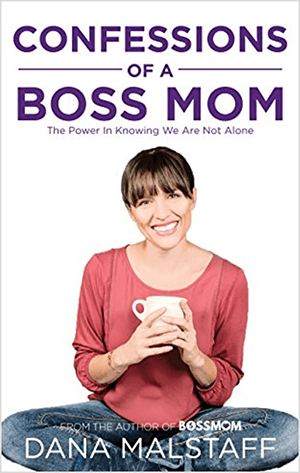 Learn about Dana’s membership site, Boss Mom Vault. 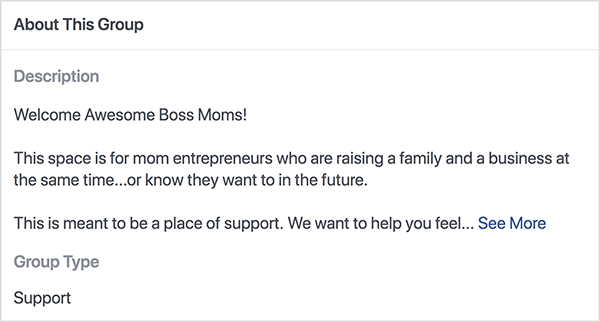 Join Dana’s Boss Moms Facebook group. 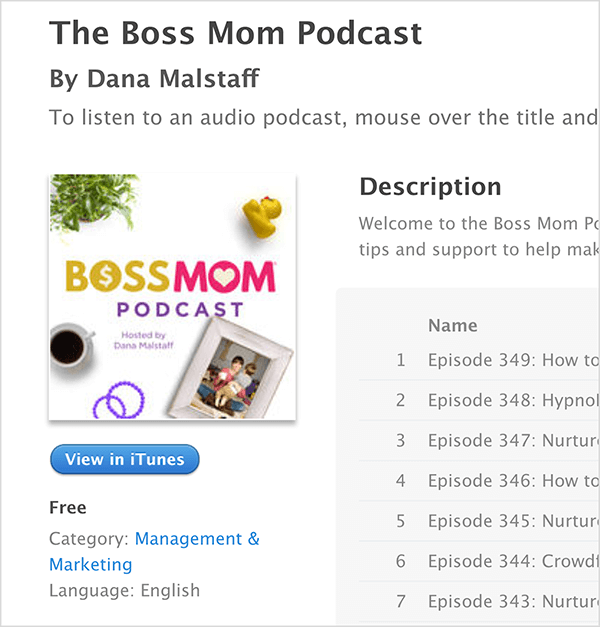 Listen to The Boss Mom Podcast on iTunes or Stitcher. 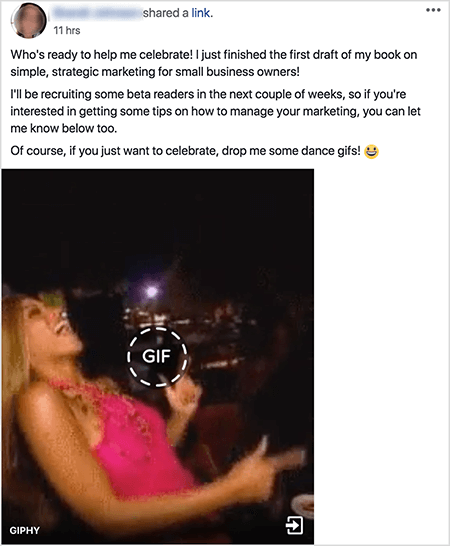 Learn more about Hal Elrod’s Best Year Ever Blueprint. 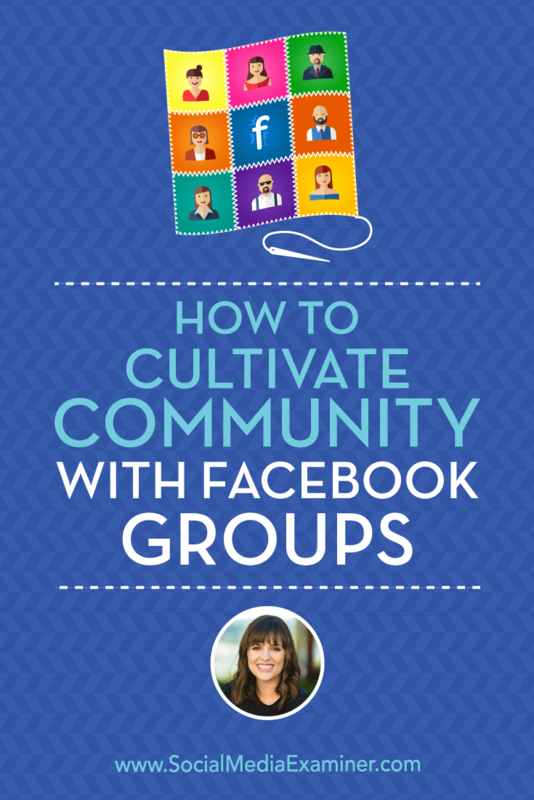 See how Azul Terronez helps people write books. 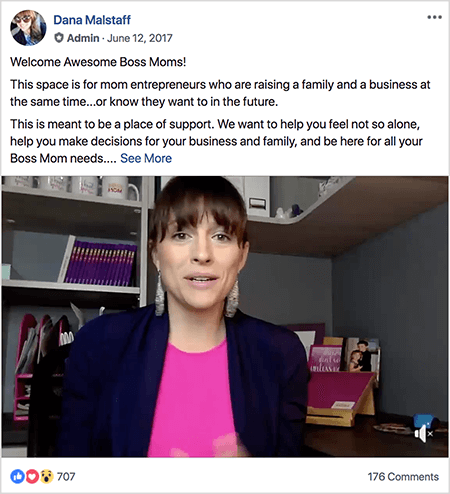 Find a Boss Mom meetup. 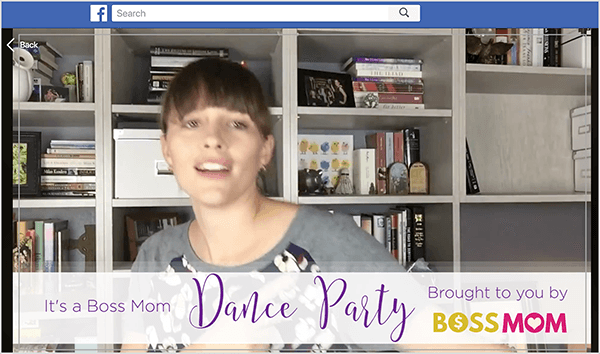 Learn about Dana’s movement manifesto. 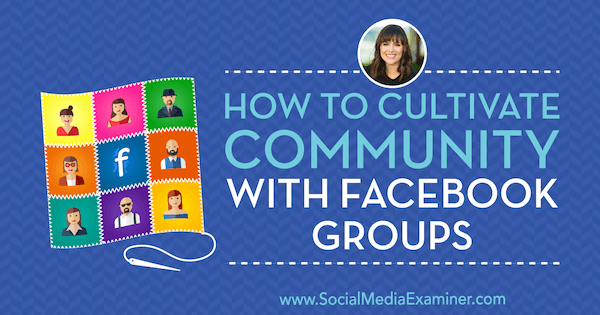 Discover how to ask Facebook group onboarding questions. 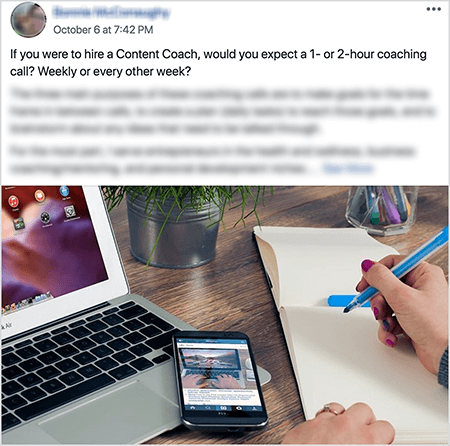 Find out more about Ontraport. 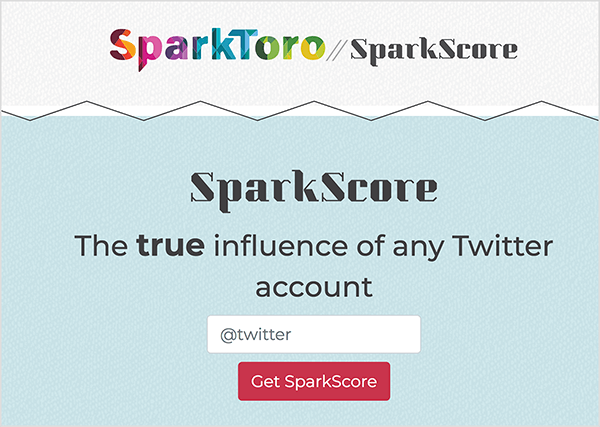 Analyze your Twitter engagement with SparkScore.